Was Summer 2016 the most disappointing yet? Each year the summer blockbuster season brings with it some of the biggest and most anticipated movies. The “tentpoles” which the studios place all their budget and faith in, hoping to now break that lucrative billion-dollar target. This summer was no different. Unlike other summers though, the movies released were some of the biggest and most anticipated, starting and ending with Warner Bros attempts to inject life into their DC Cinematic Universe. If you weigh-up the successes against the “failures,” this summer seems to have delivered a lot more of the latter. In any other year, a movie in which Batman faced-off against Superman on-screen for the first time, would have been enough to get anyone excited but critically it was poor. DC continue to misunderstand their characters and what bringing the most iconic superheroes to the big screen takes and it meant that Dawn of Justice was labelled as yet another misstep for Warner Bros.
That wasn’t the only superhero failure however. X-Men’s rebooted, prequel universe has been reinvigorating what was considered a dead superhero franchise for Fox. Apocalypse was set to continue that trend, introducing more familiar heroes like Cyclops and Jean Grey, as well as a very cool villain, played by Oscar Isaac. What was delivered was a generic, average and fairly pedestrian superhero movie which belonged back in the summer schedule ten years ago. The curse of thirds hit yet another successful franchise. Three years ago, the summer schedule was dominated by the excitement and furor around JJ Abrams Star Trek sequel, Into Darkness. This year, the third in the franchise, Beyond, was released with little fan-fare and rightly so, paling in comparison to it’s previous two installments. Audiences forgot about the Turtles! Star Trek wasn’t the only movie which seemed to be swamped among the big hitters. Tarzan came back to the big screen, as did the Teenage Mutant Ninja Turtles and Alice (from Wonderland), all of which seemed to pass with little to no fuss and not really registering on anyone’s radar. Not that all returns managed to go so unnoticed. Independence Day returned after 20 years but many fans wondered why? It wasn’t a patch on the incredible original and in a blockbuster schedule which is already suffering from bloated, big-effect and small story pictures, Independence Day Resurgence didn’t compete. This would leave the “kids” films. The movies which take advantage of the summer holidays and the parents desperate for some respite from their little darlings. Unfortunately, this summer offered little more then “meh.” The movies weren’t bad, just generic and average. The Secret Life of Pets demonstrated how to create a ten minute advert for a Toy Story rip-off, The BFG failed to deliver Roald Dahl or Steven Spielberg’s magic to the big-screen while the less said about Angry Birds, the better. It would be up to the ever faithful Disney to deliver the goods. Zootropolis (or Zootopia for the US) and Finding Dory showed that there is still life in the children’s animated movie yet. Not that it would be Disney’s only success. 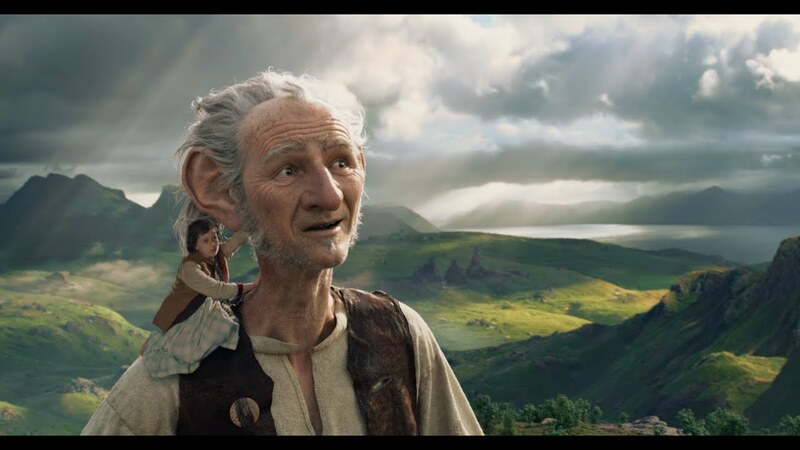 The summer may have been disappointing for the big-hitters and the most anticipated but there were at least two movies many were dreading which managed to deliver on their promise despite audience skepticism. The first was the magical Jungle Book remake by Jon Favreau. He managed to literally bring the jungle to life, perfectly mixing animation with an impressive live-action performance. This continued with another sure-fire miss which surprised many. 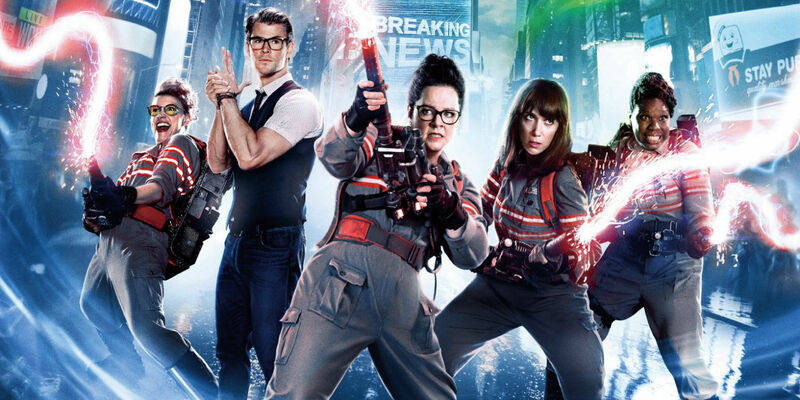 Ghostbusters was not the mitigated disaster most were expecting and what was delivered was fun, different but with an appreciative nod to the past which pleased many and infuriated the “fan-boys” who had already made-up their minds before paying for the cinema ticket. The surprises didn’t stop with titles that people were dreading. For once, an original prospect managed to achieve and impress. Shane Black’s The Nice Guys was a refreshing change to the explosive, franchise installments that have dominated the summer. Hopefully this could lead to more original, fresh stories rather than familiar movies which have already been linked and plotted-out for the next twenty years. Not that this would lead to a poor movie. In what could be regarded as a huge summer failure for most studios, one studio manages to keep their head above water. Captain America: Civil War could not just be the best Marvel movie but is certainly in contention for best of the summer. It managed to do what Batman V Superman couldn’t, holding together a complex plot, tons of characters old and new and give a satisfying pay-off that leaves the audience craving for more. This would just leave DC to finish off the summer in style and audiences certainly felt they had it with Suicide Squad. 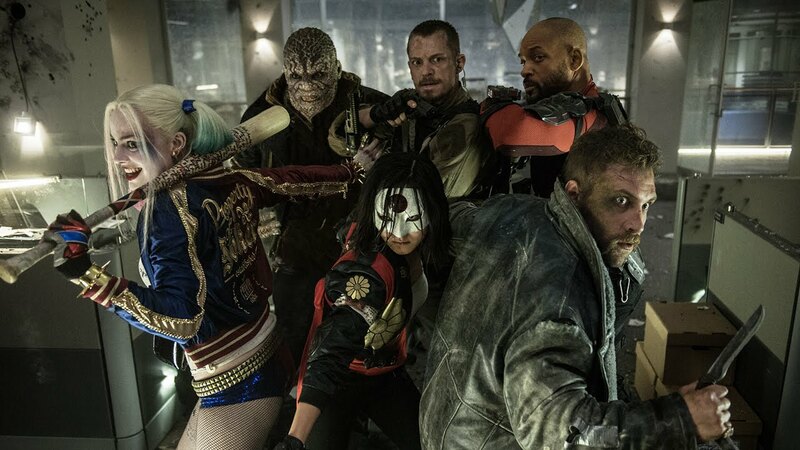 In a summer where Batman and Superman couldn’t deliver and people seemed to care very little for Star Trek or X-Men, it would be up to DC to deliver with Harley Quinn, Will Smith and Jared Leto, all combined in one of the best marketing campaigns since the last film starring The Joker. Unfortunately, this movie would go the same way as the first blockbuster of the summer. Suicide Squad wasn’t terrible but wasn’t the movie audiences wanted. This meant that after inflated hopes, the reaction was very negative, maybe harshly so, but disappointment nonetheless. Suicide Squad would summarise the summer though. Huge films, marketed well in-advance to create enough hype that only one movie managed to actually deliver. Franchises have stalled, others have died before they could start and only one really continues, unabated, particularly unchallenged by it’s closest natural rival. Is there any hope for next year? I agree on all counts. It was a disappointing summer. None of the big films lived up to the hype. 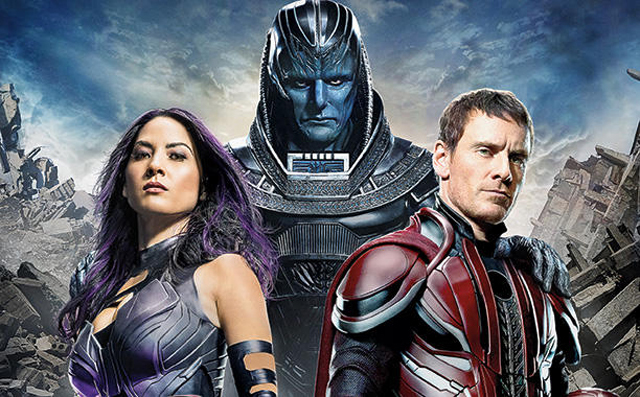 X-Men: Apocalypse is the worst film in the whole franchise in my opinion. Worse than The Last Stand? Have there been many summers where the anticipation for movies has been so high though? From a box office standpoint it might not have been successful, but personally I’ve seen more movies this summer than I typically see in a year, and — with half an exception (Star Trek) — wasn’t really disappointed in any of them. It will always be a subjective thing. I guess it also depends on what your expectations were going in.